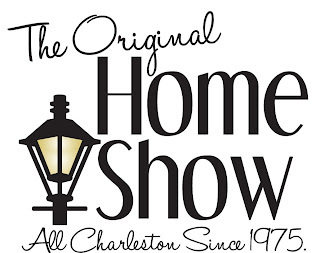 Make plans to join us this weekend, Friday March 16- Sunday, March 18 for the Charleston Trident Home Builders Association‘s Home Show. Structures will be in booth number 1727 at the North Charleston Convention Center – come by and meet some of our team and get information about all of our building services! We are excited to participate in this annual event featuring exhibitors, special demonstrations, and workshops to help you with everything in your home – building, remodeling, decorating, landscape, home products and more! Interested in FREE tickets?! Structures is happy to give away limited number of complimentary tickets to the show. Simply email Jennifer at jsimpson@structures.net to request tickets. We look forward to seeing you there! Check out more details HERE.